Details: Investigators began looking into Woods following a 2014 television report that alleged his pet pit bull was abandoned and covered in serious bite wounds. Four months later he plead guilty to misdemeanor animal abuse to avoid more serious charges of dog fighting, and was sentenced to probation and community service. The Blazers waived Woods immediately following his plea. 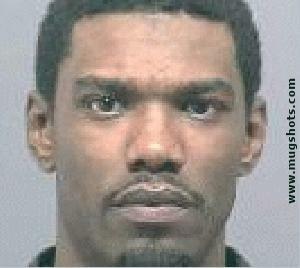 Posted on 04/09/2013, in 2000's, 2005, Miscellaneous, Mugshot, Portland Trailblazers, W. Bookmark the permalink. Leave a comment.